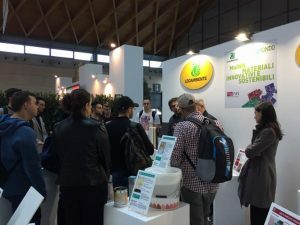 ECO TILES was present at the MaINN (Materials INNovative and sustainable) exibition, organized by Legambiente Onlus and Ecomondo at the beginning of November 2018 in Rimini, Italy. 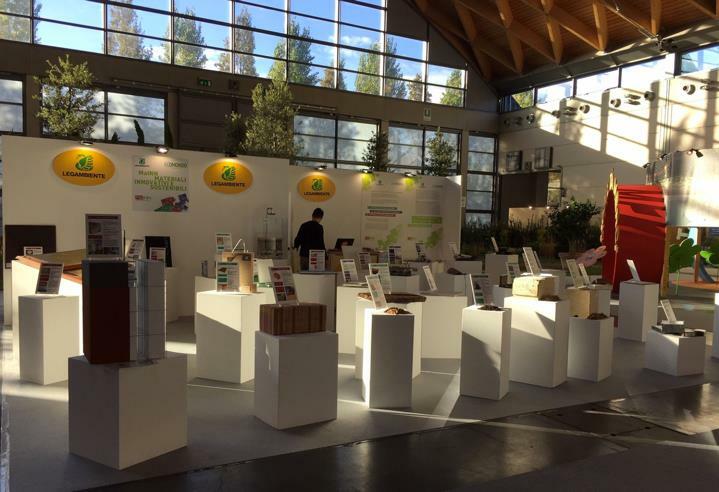 Ecomondo is the leading fair for green and circular economy and attracts thousands of visitors every year. The MaINN exhibition hosted a series of innovative materials for building and construction, which were exhibited accompanied by a technical sheet. Over 250 visitors asked the hosts for direct information on the exhibition theme or on specific products displayed in the show area. 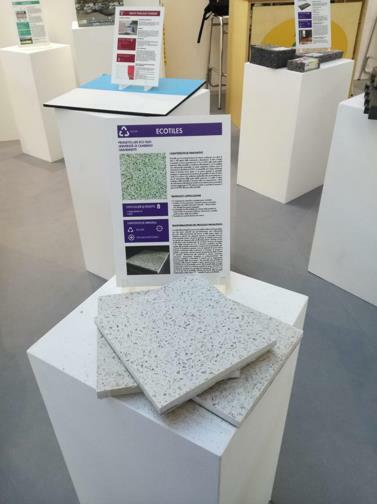 Subscribe now to receive the ECO TILES newsletters in your email with latest news about the project and the forthcoming events.